Thanks for thinking of adopting an animal who needs a loving home, we’re delighted you’re here! 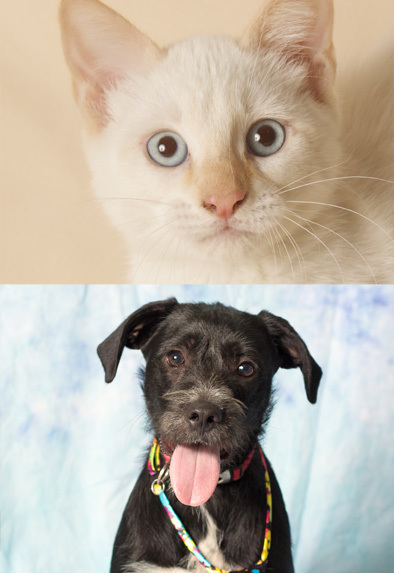 Did you know only 1 in 5 animals (that’s just 20%) are adopted from a local adoption center? With your help, we can increase that statistic! At Friends for Life, we’re committed to placing the right animal in the right home. 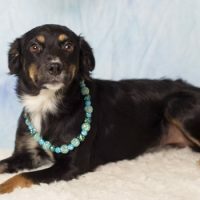 Sometimes people choose a breed, or a specific dog, which may not be the correct one for their family, their living situation, or their lifestyle. That may explain why only 1 in 10 animals remain with the same family for the duration of their life – and that’s another statistic we are trying to change. 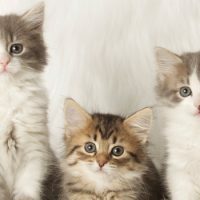 The first step is to complete an online pet adoption consultation form – use this form for dog adoptions or this form for cat adoptions. Then we ask you to visit the adoption center during regular hours, to speak with a pet adoption counselor. At Friends for Life, prior to meeting any of the animals, our experienced pet adoption consultants will discuss your home, your family and your lifestyle. Then we will introduce you to the appropriate “love connections” for you, to help ensure a proper match! Pet adoption fees may vary by animal. Please note that pet adoption fees for purebred or high-demand animals may be higher, while our fees for senior animals or harder-to-place animals may be reduced. Every animal available for adoption at Friends for Life is spayed or neutered. All dogs are licensed with Maricopa County in accordance with county law. All of our cats and dogs are vaccinated* and microchipped with the HOME AGAIN™ microchip. Cats are vaccinated*, tested for Leukemia and FIV**, and microchipped with the HOME AGAIN™ microchip. Check out our available dogs, pawsitively ready to love you! Check out our available cats, a purrfect addition to your family! *Vaccinations vary depending on age and other factors. You will receive a vaccination history of your new animal friend. All dogs over 4 months of age are vaccinated for Rabies as required by law. All dogs will receive the DHPP, DHPP-C, DHLPP, or DHLPP-C vaccines. 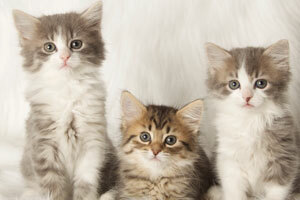 Most cats receive the Rabies, Leukemia, and FVRCP vaccines. Your adoption consultant will explain your new friend’s vaccination history. **Adult cats are tested for both Leukemia and FIV. Cats under six months of age are tested for Leukemia only.